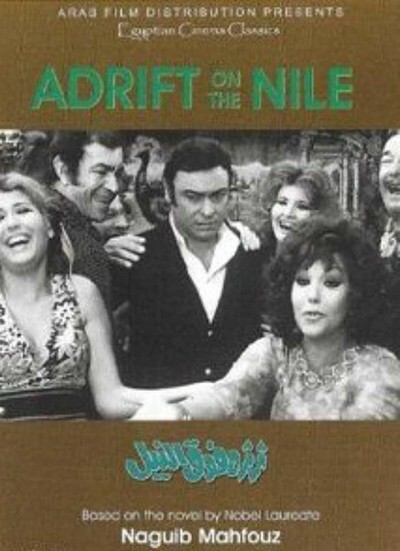 Description: Set against the backdrop of the 1967 Six-Day War, the movie adaptation of Naguib Mahfouz’s novel follows the escapist, drug-fuelled riverboat meetings of a group of frustrated Egyptians from various walks of life. Tagged 1970s, Arabic, Based On Novel, Egypt. Bookmark the permalink.